CAPE TOWN CYCLE TOUR MTB CHALLENGE ENTRIES OPEN TODAY! On Saturday, 3 March 2018, the Cape Town Cycle Tour MTB Challenge, previously held over two days, merges into one day of dirt and adrenaline highs on the challenging trails designed by Dirtopia’s Meurant Botha. The 20km route is perfect for those looking for an enjoyable ride with family and friends. The ride starts out fast and flowing on wide farm roads and jeep tracks, with the first single-track section at the 8km mark. From here, riders enter the vineyards of the southern Klapmutskop with several fun single-tracks and descents to follow. The 40km heads up to Delvera, where riders will cross over to the Simonsberg section where some demanding mountain biking awaits. The climbs can be pretty intense and this route is certainly geared towards the more experienced riders. At Muratie Estate, the 60km riders will veer off to take on the trails at Quoin Rock, Knorhoek and Delheim Estates before heading back to Uitkyk where they will rejoin the 40km route to the finish. Keep informed of developments of the Cape Town Cycle Tour MTB Challenge by liking their Facebook Page at www.facebook.com/cycletour or by following them on Twitter or Instagram: @ctcyletour.  For more information on the 2018 event, visit www.capetowncycletour.com.